Happy hump day, Florida State fans. As your day and week head downhill, keep it here for the latest in FSU athletics. The news and notes section of this post may be updated throughout the day. 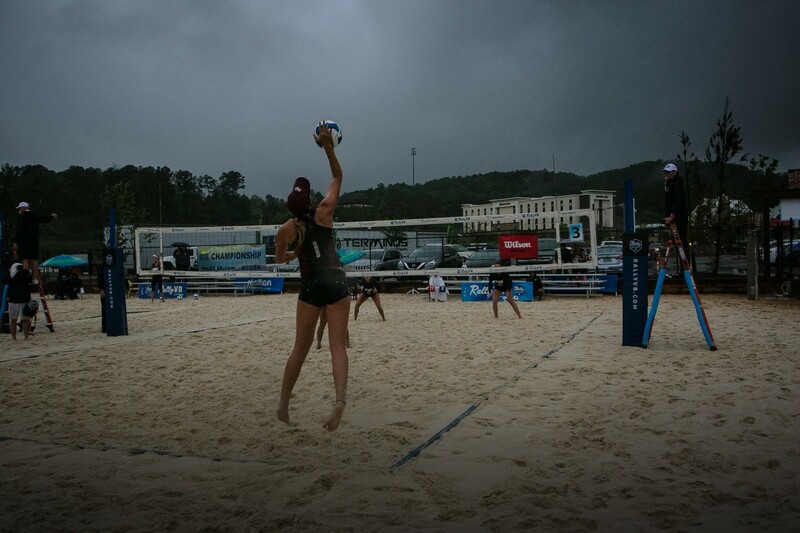 After reaching the national championship dual twice in the last three seasons, Florida State beach volleyball will begin 2019 ranked No. 3 in the AVCA Poll. The Seminoles will start behind defending national champion UCLA and USC. FSU went 33-7 last season before falling to UCLA for the national championship. Returning for FSU include Macy Jerger, Sara Putt, Brooke Kuhlman and Nikki Esposito. ACC Volleyball Player of the Year, Payton Caffrey will also join the beach team. The Seminoles open the 2019 season with the FSU Tournament on Feb. 23. FSU men’s golf finished the Mobile Sports Authority Intercollegiate in first place on Tuesday. FSU hoops will host Wake Forest at 7 p.m. EST on Wednesday. The contest airs on Raycom Sports Network. FSU softball’s Meghan King was named ACC Co-Pitcher of the Week. FSU women’s basketball remains No. 19 in the USA Today Coaches Poll. FSU hoops handled Wake Forest on Wednesday night at the Donald L. Tucker Center, 88-66.